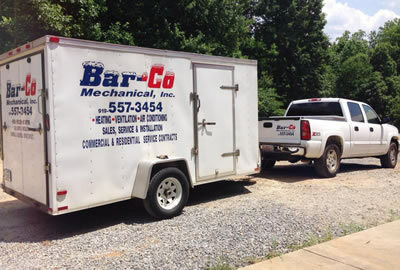 Bar-Co Mechanical installs residential HVAC and heating systems - we are do A/C Repairs and Maintenance. If you want a new installation of an air condition unit or a full system replacement, including new ductwork - Call Us. 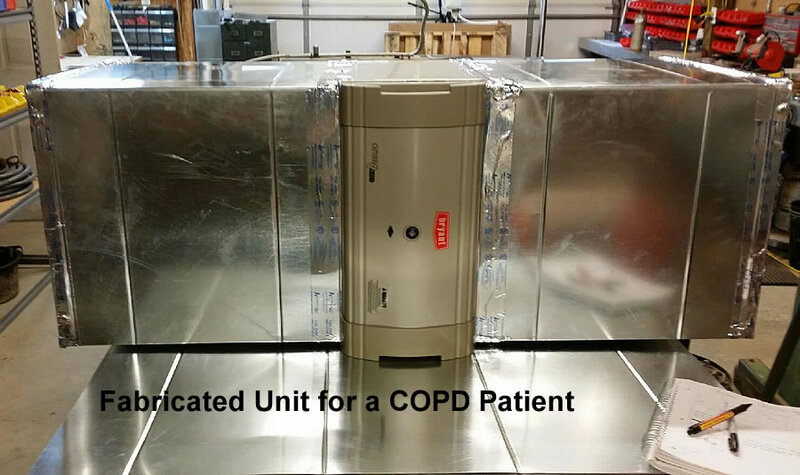 We place a high priority on proper ventilation, clean ductwork, and excellent indoor air quality. Getting a new system without cleaning or changing out the duct system is not good practice. 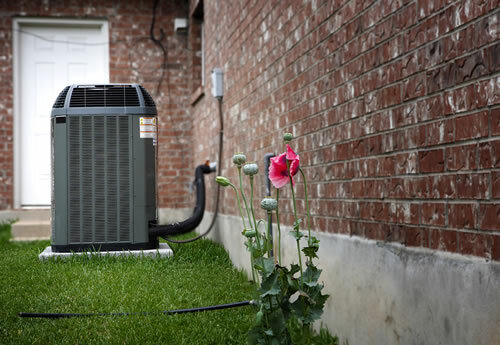 We can help you keep your air conditioning unit (HVAC unit) healthy and working with top efficiency - we can schedule routine A/C maintenance: change filters, clean the units of debris, and check the level of coolant. Custom home installations, bedroom or bonus room additions are another expertise of Bar-Co Mechanical.